a. An integrated boot and clip unique design which can increase panel density to its highest possible, and ensures correct A/B orientation. d. It allows easier maintenance and operability and has vigorous cable jacket material, OFNR or OFNP. 1. Unitboot connector aids cable management. 2. 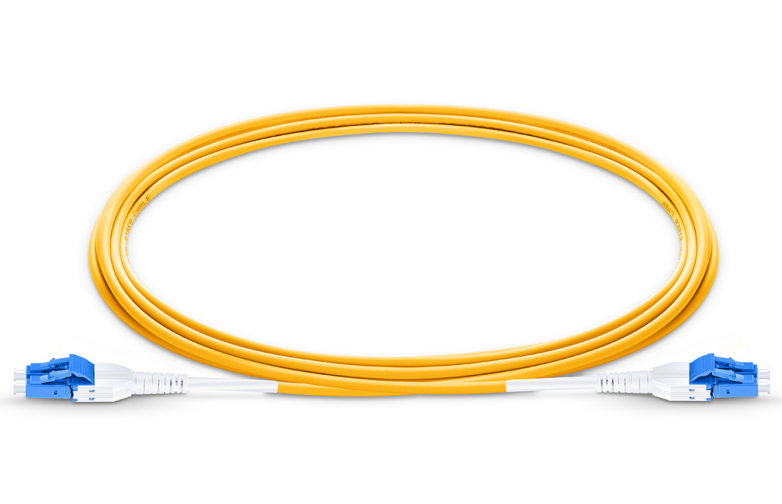 Thin, very flexible Fiber Patch Cables (round cable OD 3.0mm) with 2 fibers. 4. OFNR or OFNP coating. 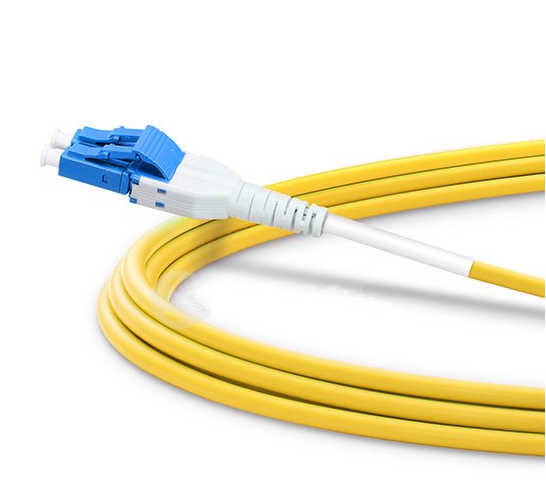 Looking for ideal High Density Unitboot Fiber Patch Cables Manufacturer & supplier ? We have a wide selection at great prices to help you get creative. 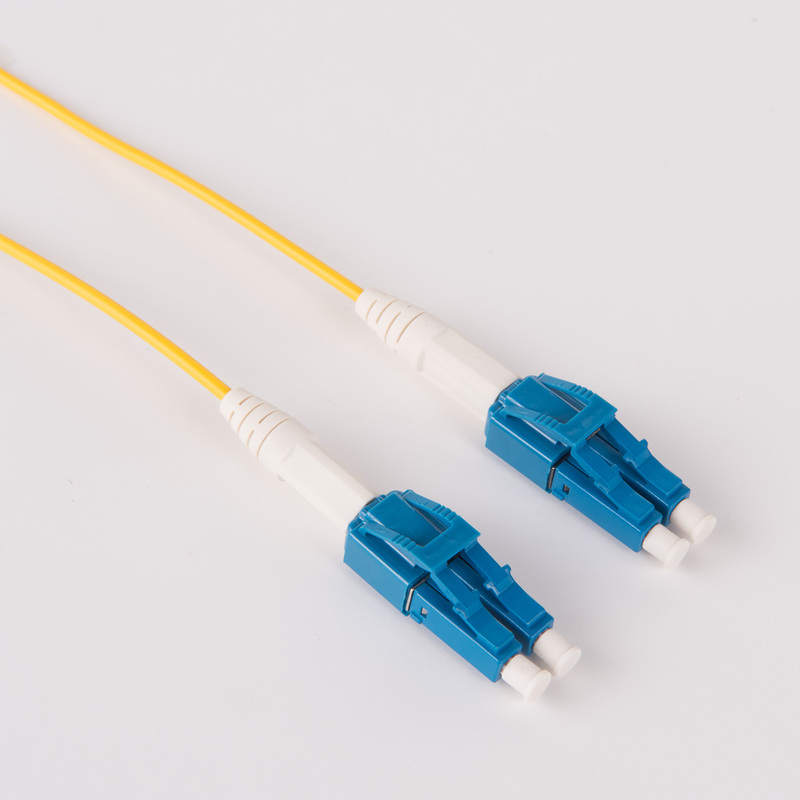 All the LC-LC Unitboot Patch Cable are quality guaranteed. We are China Origin Factory of SM Unitboot Jumper. If you have any question, please feel free to contact us.